Coordination of the EMMA project with the WMO Task Team of the WG on Service Delivery. 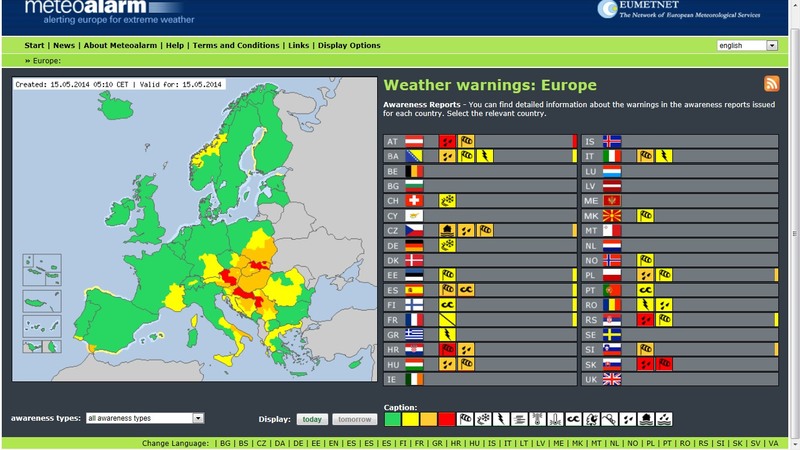 "Displaying the alerts and warning of EUMETNET member countries and Programme partners in an easy understandable way." 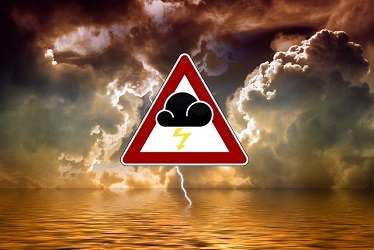 The Online collection and publication of warnings for the next 48 hours of 35 different partners, technical quality control of the incoming messages and display of this information on maps with European, national and regional levels. The static part of this information is displayed in 31 languages, the dynamic warning texts in the languages provided by the NM(H)S, which is usually the local language and English. Harmonization of the warnings as much as national procedures allow any adaptation with thresholds based on climatologically chosen regions and impact considerations.